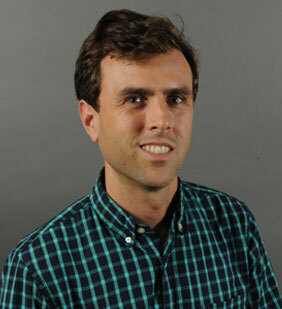 Alan Wiig is an Assistant Professor in Urban Planning and Community Development at the University of Massachusetts, Boston whose research focuses on urban infrastructure and economic development. What makes a city smart? Alan Wiig examines a project to promote urban development through information infrastructure in Philadelphia.